Nigeria is a country filled with talented and creative people, and a young Nigerian student has proved his worth at a competition that took place outside the country. 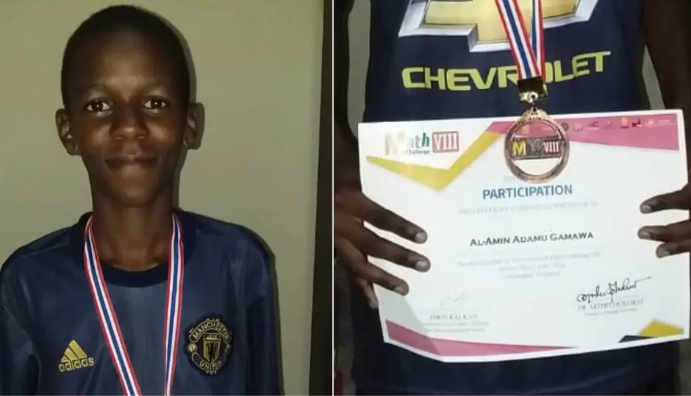 The young Nigerian student identified as Al-Amin Adamu Gamawa made his parents and the country proud after he won a medal at a competition that took place in Thailand recently. The young star represented Nigeria against over seventy (70) countries and he finished the quiz with 15th position. Master Gamawa was presented with a bronze medal as reward for his participation in the mathematics competition. The went viral after his story was shared on Twitter. We came across the news of his achievement after his story was shared on Twitter by a concerned Nigerian identified as Amina Gamawa. 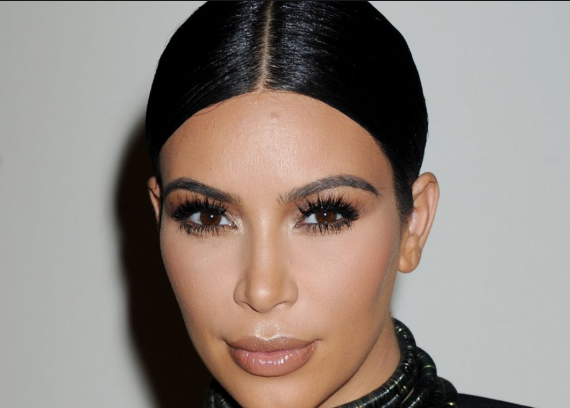 Nigerians were excited that one of their own came out on top out of over seventy countries in the world. They all shared their words of the encouragement for the boy to keep on soaring high. Congratulations boy! We are proud of you!